There are folks who believe that if you say things or dream things aloud, your “wish” will happen. You know “putting it out there” in the Universe. Well, last week, I became a believer too! In my post on Abode, I mentioned that my very fave things in the shop were the two original oyster shell oils. I loved them and wanted them. They are two of the finest I have seen in a long time. I love the vintage character of each. You probably heard me scream. I picked up two 8x10” canvas frames, but now I have the hard part of deciding where they should be hung. Decisions, Decisions! Stay tuned! 1. 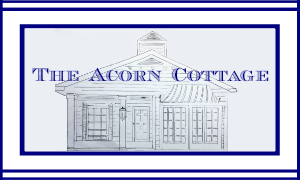 “Like” Abode on facebook and tell them the Uptown Acorn sent you. Click HERE. 2. 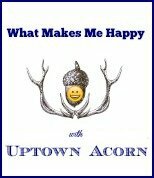 “Like” Uptown Acorn on facebook. Click HERE. 3. 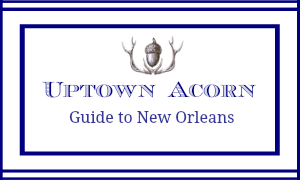 Be a follower of Uptown Acorn (any method). 4. Leave a comment on this original blog post telling me what item you would love from a shopping excursion to Abode. 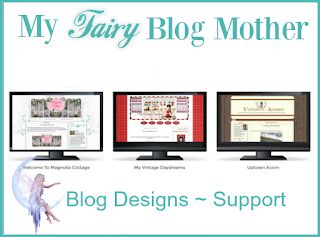 Click Give Away. If you leave an anonymous comment, please leave an email address. 5. You may enter once a day for the duration of the contest by leaving a comment on the original post. The contest is open to residents of the U.S. only. The winner will be selected on Saturday, May 10 at 7:00 AM Central time. 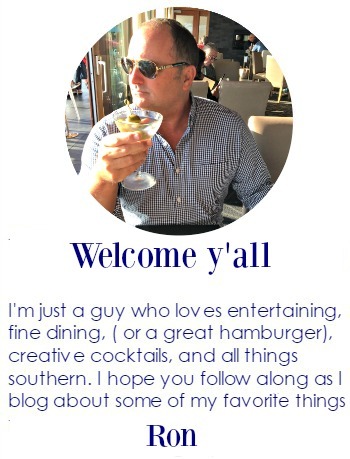 Put It Out There, y’all! I am beyond excited for you! Those are some gorgeous paintings and perfect for Uptown Acorn! Can't wait to see where they land! Abode is the best!! So I guess arm wrestling for them is now off the table? 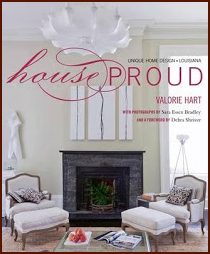 I'm so glad that they are going to such a stunning home where they will be treasured. As far as where to hang them... go with your first instinct and I quote " These would look spectacular in my parlor." Umm . . . I love diamond bracelets from Tiffany's. Anyone listening???? I am so happy for you, Ron!!! Can't wait to see where you hang them! Well, these belong in your home. So happy for you, Ron. I know you will find the perfect spot for these beautiful paintings. Ron they look beautiful framed...can't wait to see where you put them!! What an awesome surprise!! How beautiful. And so very YOU!!! Hahahaha... so that was you, huh? Congratulations on your new acquisition Ron. Can't wait to see where they end up. Awesome! They so belonged in your lovely home. I am soooo on honey for a trip to NOLA. Last time, years ago, he stayed at the Hotel Monteleone. Thoughts?! Lucky duck! They ARE beautiful! I am sure that you will place them in the perfect spot; and they will look amazing in your beautiful home! I really wondered what that noise was! They say that sounds travel really fast from NO to Texas. :) These are just stunning! I know you're going to treasure them forever. IF you ever tire of them, send them West, young man!